Take a walk on the dark side and discover the full flavored refreshment of Savanna Dark, South Africa’s first premium apple cider in a black bottle that is pure gold on the inside. In true Savanna style, it certainly is a tad unconventional, but there’s no reason to be afraid of the dark. Slow brewed and slightly mysterious, it’s not as dark as you think with a surprisingly golden hue and crisp, bold taste. Simply put - it’s pure golden, full flavored bliss with the distinctively dry Savanna taste. 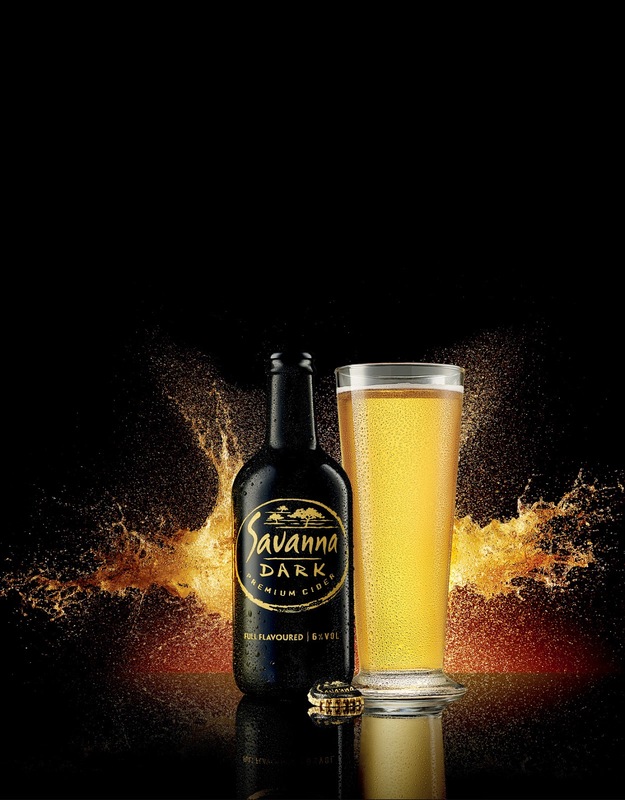 Enjoy Savanna Dark whether you are hanging out with friends at a premium nightclub, trendy café, gastro pub or bar, or just chilling at your favourite haunt. It’s available country-wide at a recommended selling price of R59.95 per 6-pack or R215 per case. Savanna is pumping up the action with its off the wall take on life so be sure to stay in touch on www.facebook.com/savannacider and catch the conversation on Twitter @SavannaCider #SavannaDark. 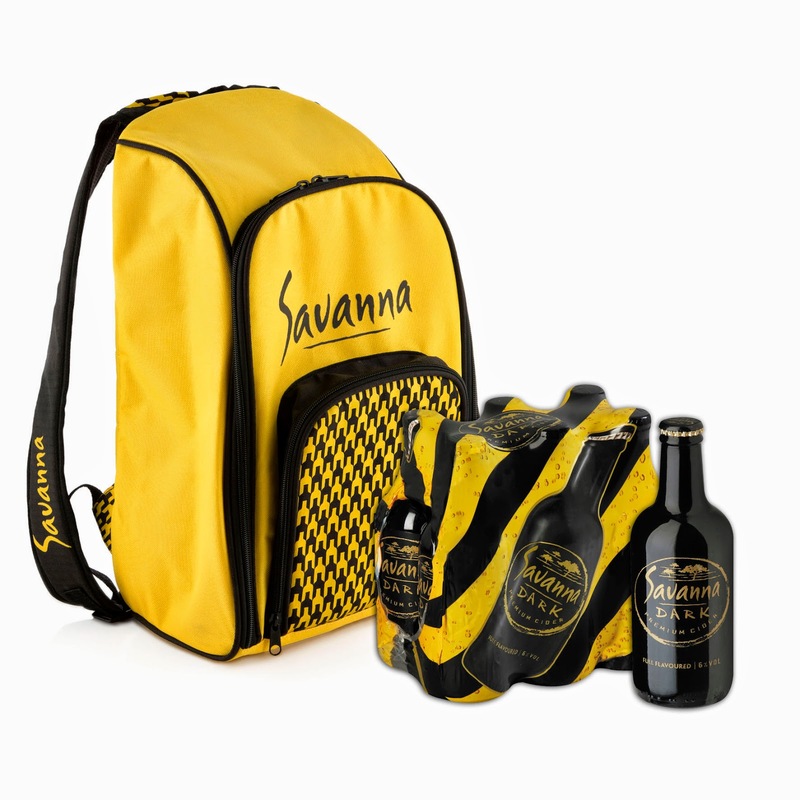 #Win a backpack cooler bag along with 6 bottles of Savanna Dark including courier charges by participating in the contest worth R500. One winner will be announced and will be contacted by the company itself! The contest runs till 28 Feb 2015 and the winners will be announced on 02 Mar 2015. This contest is valid for South African residents only! Question - Which flavour of @SavannaCider you like the most and why? Put your answers as a comment.